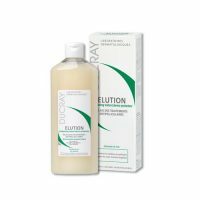 Provide relief in itchy and dandruff scalp. Silkin therapeutically relieves itching & flaking associated with dandruff, seborrheic dermatitis & psoriasis of the scalp. 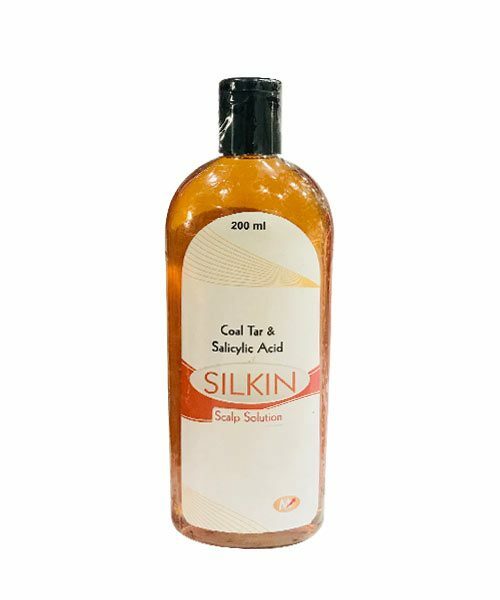 Silkin Scalp solution is an anti-dandruff solution which contains coal tar and salicylic acid. Salicylic acid is an Keratolytic, or peeling agent, which works by causing the outer layer of skin to shed. It acts as a scale lifter, helping to soften and remove psoriasis scales as well as promotes shedding of psoriatic scales without affecting epidermis structure. Massage the solution into wet hair. Rinse, then apply again and massage in hair for about 5 mins before rinsing.